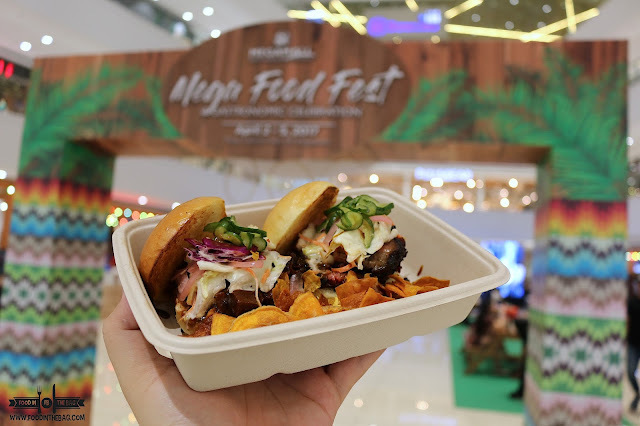 Just recently, SM MEGAMALL'S MEGAFASHION HALL held the first ever MEGA FOOD FEST 2017. 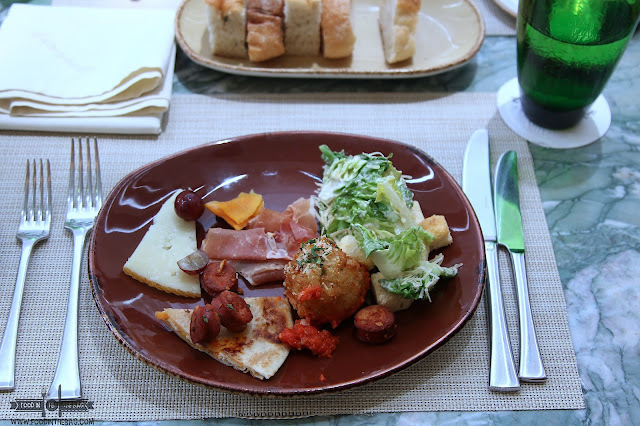 This event gathered different restaurants that could be found inside the humongous Megamall to entice patrons to come on in and enjoy the festivities. 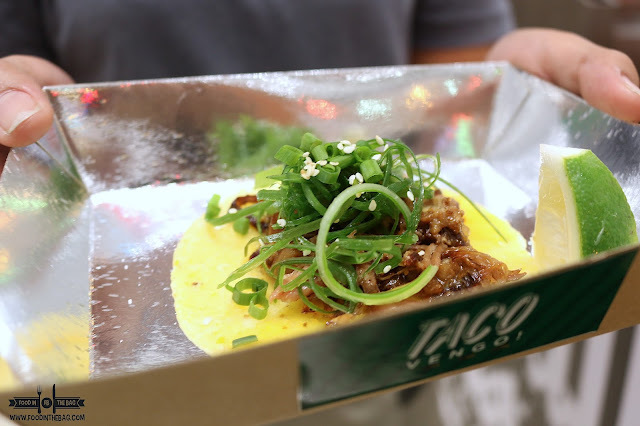 For snacks, one could try out TACO VENGO. Basically, different toppings are placed on top of the taco. The flavors are different and definitely savory. Aside from this, IPPUDO, MIGHTY QUINN'S, and YABU had some awesome sliders to offer. FULL on meals are also available. 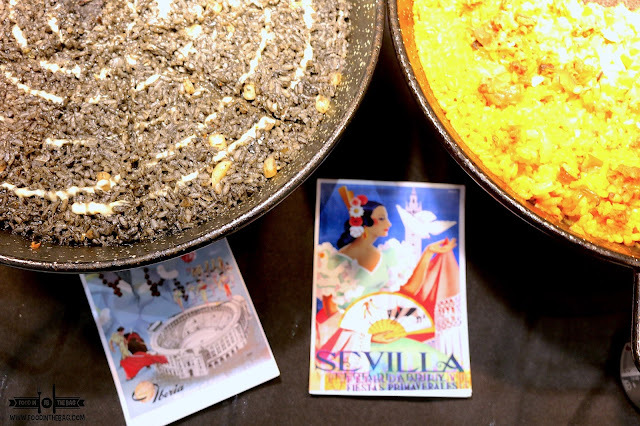 ALQUERIA offers some tasty paella. Not bad. MAKANSUTRA also joined in by serving packed meals that were affordable. 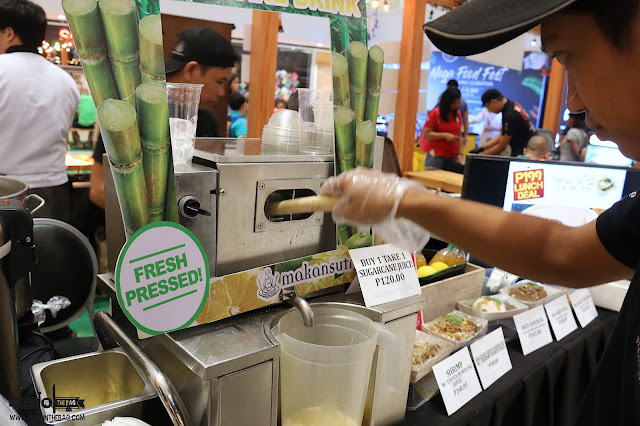 Also, they had this fresh pressed sugarcane juice. 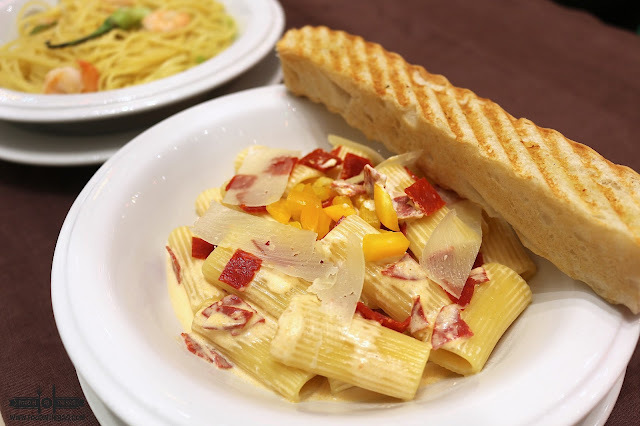 CIBO was also there to offer their classic pasta. You could never go wrong with these old school dishes. A surprise would be BLISS BOWL. A new restaurant concept in the 4th floor of Megamall, it was also present for the MEGA FOOD FEST 2017. 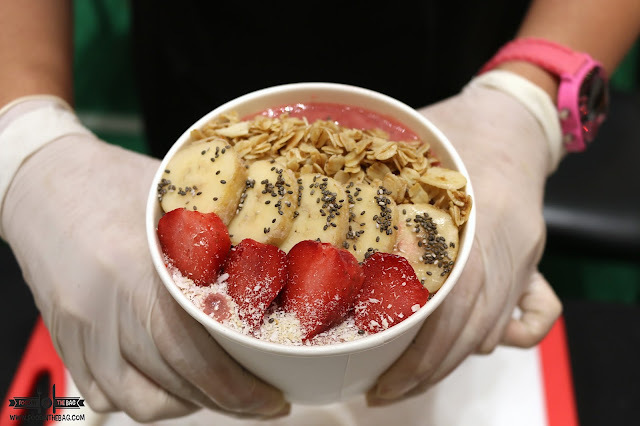 Serving delicious and healthy bowls, it was well received by the crowd. The event was capped off with different presentations from well known chef. One of them would be Chef Miko Aspiras. Here, he recreated his famous polvoron. Something very classic but this one was way advance. 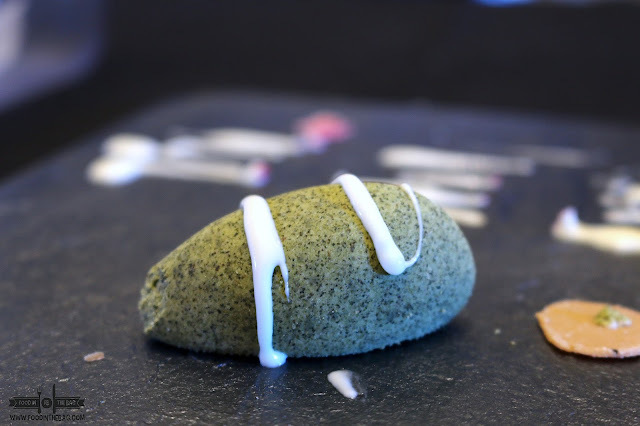 It had malungay flavors and was certainly not your ordinary dessert.